The Drylife Slip Super is a highly absorbent all-in-one slip. 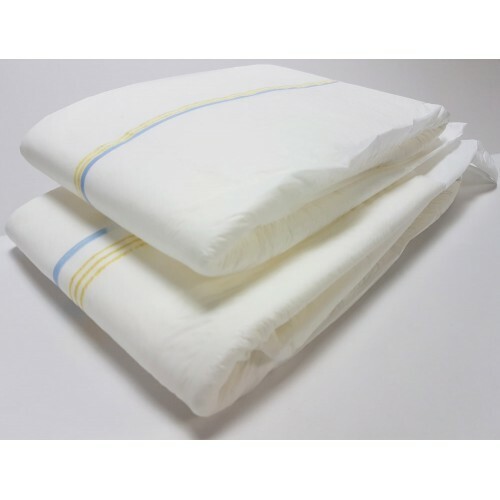 With a soft, full plastic backsheet, as well as a fast acting absorbent core the user feels more comfortable and secure with high leakage security. 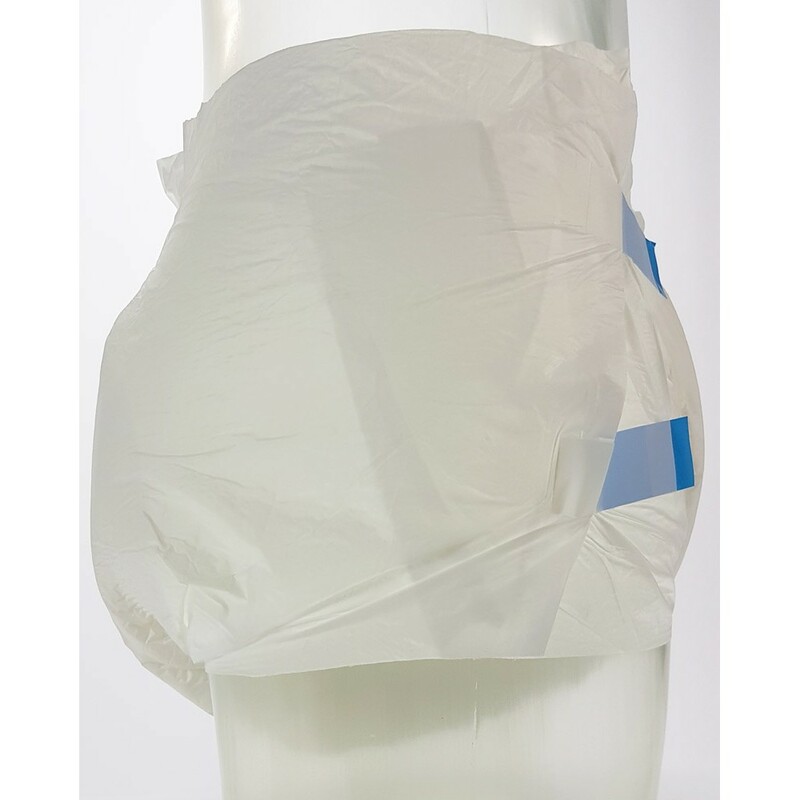 The all-in-ones also feature strong refastenable tapes to help ensure the product stays securely in place, Odour Control to stop the formation of unpleasant smells, and have been dermatologically tested and proven to not irritate the skin. 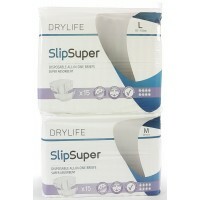 Drylife Slip Super is the perfect, cost effective solution in managing heavy to severe incontinence. 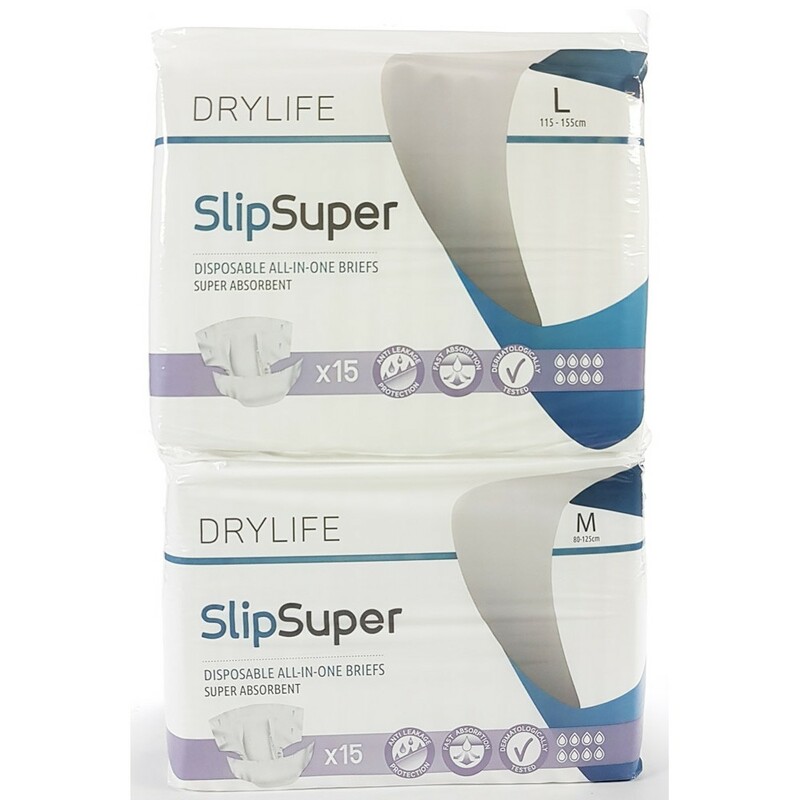 The Drylife Slip Super is a highly absorbent all-in-one slip. With a soft, full plastic backsheet, a..